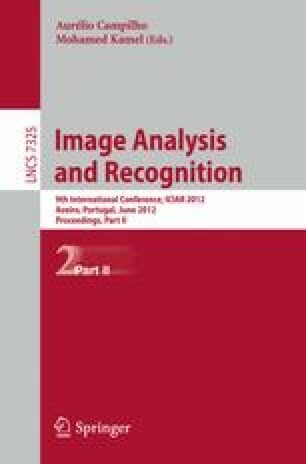 This paper describes a new supervised method for segmentation of blood vessels in retinal images of multi ethnic school children. This method uses an ensemble classification system of boot strapped decision trees. A filter bank of the dual Gaussian and the Gabor filters, along with the line strength measure of blood vessels is used to generate the feature vector. The feature vector encodes information to handle the normal vessels as well as the vessels with strong light reflexes along their centerline, which is more apparent on arteriolars than venules, and in children compared to adult patients. For this purpose we also present a new public retinal image database of multi ethnic school children along with vessel segmentation ground truths. The image set is named as CHASE_DB1 and is a subset of retinal images from the Child Heart and Health Study in England (CHASE) dataset. The performance of the ensemble system for vessel segmentation is evaluated on CHASE_DB1 in detail, and the incurred accuracy, speed, robustness and simplicity make the algorithm a suitable tool for automated retinal image analysis in large population based studies.